This week’s topic is Books I Didn’t Get to This 2018 but are on the top of my list for 2019. Okay so this book is the first on this list. I already bought an audiobook of this book but I haven’t started on it yet. I’ve been listening on The Sea Witch for months now. The reason for this is that I only listen to audiobooks when I’m traveling and I haven’t been traveling that much. Anyways, I’m hoping to listen to my audiobook soon. This book has generally positive reviews so I’m really looking forward to reading this. 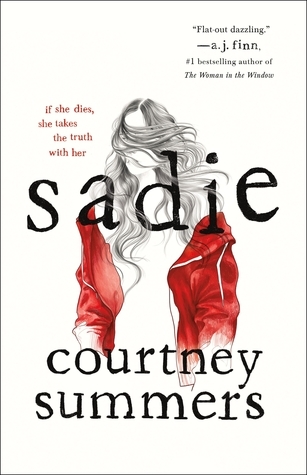 I also really love modern retellings of fairy tales. 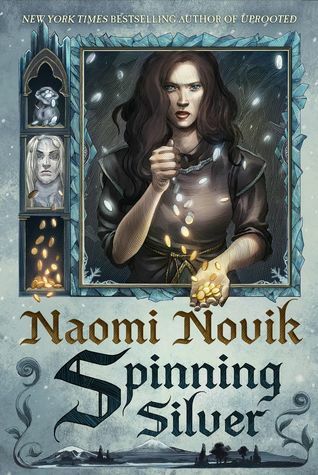 This book is loosely based on Rumplestiltskin so I wonder how this retelling is done. All reviews I’ve seen are five stars so I’m really curious about this book. However, I’ve also read that this book is tragic and full of pain. I’m not sure I’m ready for that but… I can’t resist a good book. To be honest, I’m really drawn into the book by the cover because I just love purple. The science fiction young adult is just a plus! Just kidding, I really liked the premise, it’s just my type. I’ve also read really positive reviews of this book. Aside from modern retellings of fairy tales, I am also really fond of anything about greek mythology so I’m really looking forward to reading this book. 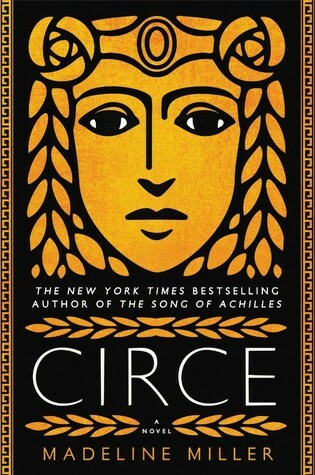 I’ve also read reviews saying that Circe is a complex heroine and I was sold. I’ve also read that this book is just flawless. How the hell can I stay away? Hello! Have you read these books? What are your thoughts about them? Do you agree that I should read these books? What should I read first? Comment your thoughts below!